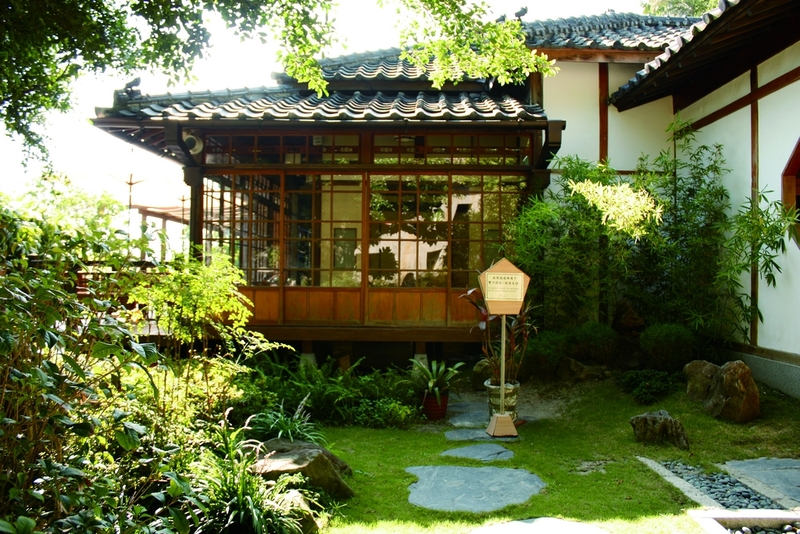 The Beitou Museum was first opened in 1983 as the "Taiwan Folk Art & Antique House." In 1984 the premises were converted to their present use as a museum of Taiwan's early folk arts and popular artifacts. Over 5,000 items are on display including 5,000 folk arts, aboriginal arts, and traditional costumes and embroideries. 1. Zhoumei Expressway (to Beitou) → Daye Rd. (MRT Xinbeitou Station) → Zhongshan Rd. → turn let at Wenquan Rd. → turn right at Youya Rd. 2. Sec. 6, Zhongshan N. Rd. → Tianmu W. Rd. → Tianmu N. Rd. → Xingyi Rd. → turn left at Dunxu high school → Yantou Rd. 1.7 km. Take MRT to Xinbeitou Station, then take bus 230 to Taiwan Folk Arts Museum.